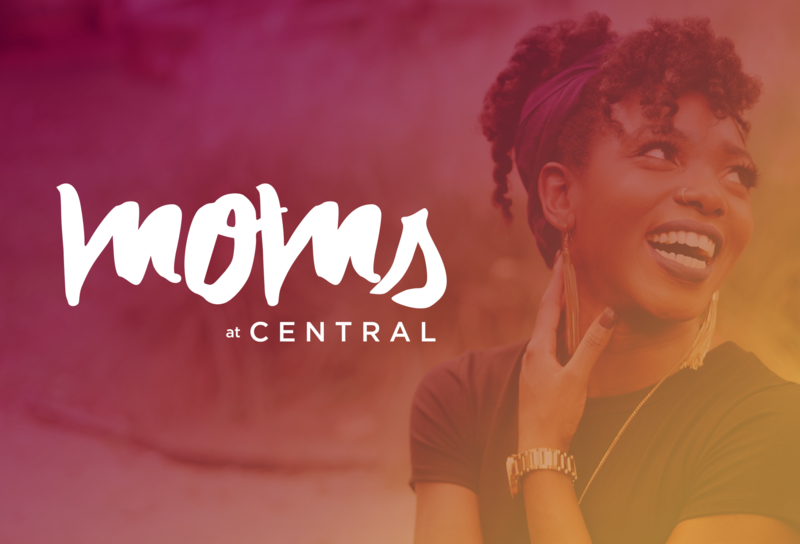 Central MOMS is a place where you can connect with friends and make new, a place to relax and breathe, an atmosphere to grow as mothers and in our faith. Being a mom is a journey that most of us are unprepared for, yet we are blessed beyond belief to have been called to. It's messy, crazy, and wildly entertaining; but it is also tender hugs and laughter. Central MOMS provide opportunities for us to walk in this thing called motherhood, together. We have a lot of surprises for you, wise speakers, unique crafts, and of course, much needed MOM time.Whatever season of life you’re in- be it a new mom, single mom, mother of toddlers or high school age children, we have created this semester just for you. Our passion and desire for you are to be encouraged, to know you are loved, beautiful, and so cherished by your Heavenly Father.Come join us for a semester of Jesus, amazing speakers and fellowship! *Please note: Queen Creek MOMs has fewer onsite meetings than our standard studies, so you will receive a $20 discount on childcare. Please use Promo Code QCMOMS when you register for childcare.